Defy gravity, create a painting you can walk into, design architecture unbound by the laws of physics, and explore new worlds. 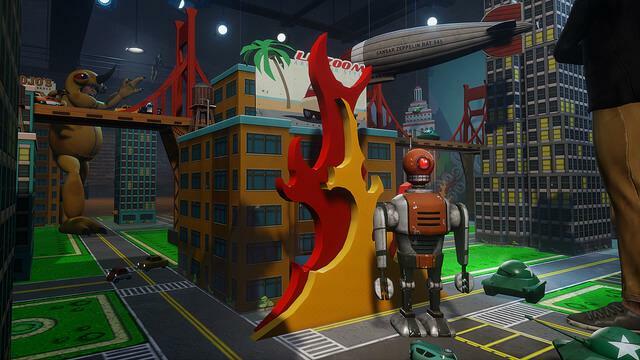 While that might sound like science fiction, Sansar aspires to make it a reality — virtual reality, that is. The next big thing in VR will be brought to us by Linden Labs, creators of the online world Second Life. Just like in Second Life, Sansar will feature opportunities to express your creativity, create custom content, and, for some intrepid souls, brave the new frontier of virtual economies. 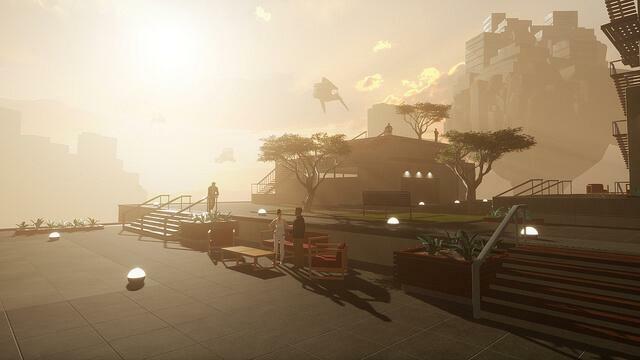 Here’s what Second Life has done for virtual worlds — and what we can expect from Sansar. Linden Labs was founded in 1999 and launched the popular — and sometimes controversial — virtual world Second Life in 2003. Second Life emphasizes giving people as much freedom as possible to create content and express themselves. As a result, the sights and social interactions people can have cover the full spectrum, from friendly and beautiful to bizarre and raunchy. With that much creative latitude, it’s not shocking that Second Life is an adult-only experience, though a more restricted version exists for teens. In Second Life, people exist as customizable digital avatars, called residents. The avatar’s appearance is incredibly customizable, and modifications are by no means limited to “human” characteristics. You want a tail? Wag that tail. Want an order of wings with that? Bird or bat? How about a side of cybernetic parts? The resulting avatar can be exotic, strange, horrifying, or just plain hilarious. User-created content goes well beyond mere visual displays, like animations and textures. Residents can create sounds, recite poetry, and compose music within Second Life. Entire video games can be designed with their own rules. In addition to the bountiful opportunities for creating content, Second Life has actually developed its own economy. The world has its own currency, the Linden Dollar, which can be exchanged for real money. Users can even buy land, and one person, Anshe Chung, became a millionaire by developing virtual land in Second Life. Some companies, even major ones like Coca-Cola, have made various attempts to use the heavily trafficked online world as a source of marketing and customer outreach. One company used Second Life to showcase new hotel room designs before committing to building them in the real world. Others have used Second Life to hold virtual meetings, conventions, events, and classrooms for educational purposes. Second Life has accomplished much since its release. By the time Second Life was 10 years old, it had achieved $3.2 billion US dollars in transactions, 2.1 million user-created goods for sale, and the creation of 36 million accounts. All that experience helps Linden Labs to set the stage for its next big project: Sansar, an online word that will democratize VR as a creative medium. Estimated to be released in early 2017, Sansar has its work cut out for it, given the success of its predecessor. But the promise of creating a virtual reality world where people can be anything, and create anything, is a tantalizing proposition. If the user-created content in Sansar is as open-ended as it is in Second Life, then you won’t just mouse-click your avatar into a live rock concert. Instead, you could turn your head and see the crowd jumping around, pumping their collective fists into the air. You could watch the laser show and witness scintillating special effects in an immersive, wraparound panorama that gives you a sense of really being there. The intensity of immersion offered by VR in Sansar is a captivating concept. After all, who hasn’t dreamt of flying? In Second Life, residents can fly their avatars around on their PCs. While that’s an interesting novelty, actually looking down and watching your feet drift off the ground is another experience entirely. It’s easy to feel giddy over the idea of watching clouds pour beneath you like a river, or watching tree branches whip by as you maneuver deftly through an overgrown forest. Some might be concerned that, given its focus on user created content, a new world like Sansar will feel like a ghost town on opening day. Fear not. In 2016, Linden Labs began building a team of content creators. The application lists Second Life’s 3D modeling tool, as well as industry heavy-hitters like Maya and 3D Studio Max, open source modeling software like Blender, and many more. 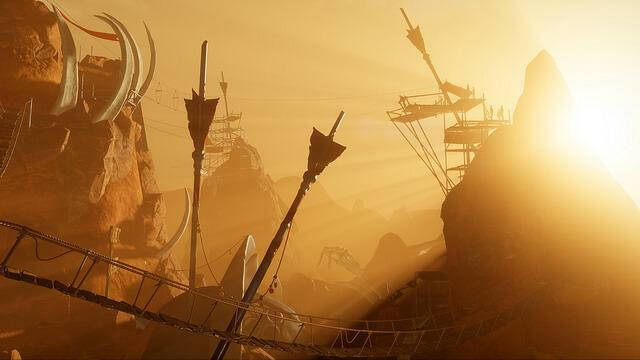 Project Sansar looks like it won’t suffer from a lack of things to do, people to meet, and places to explore from day one. You can take a peek at this breathtaking grand hall being developed by one of the content creators, Loz Hyde. Sansar is in a unique position to delve into VR video game creation. The online world is being developed for VR headsets like the Oculus Rift and HTC Hive, which have existing game development support — plus, Sansar can leverage its existing scripting language, LSL Portal, which saw great success in Second Life. 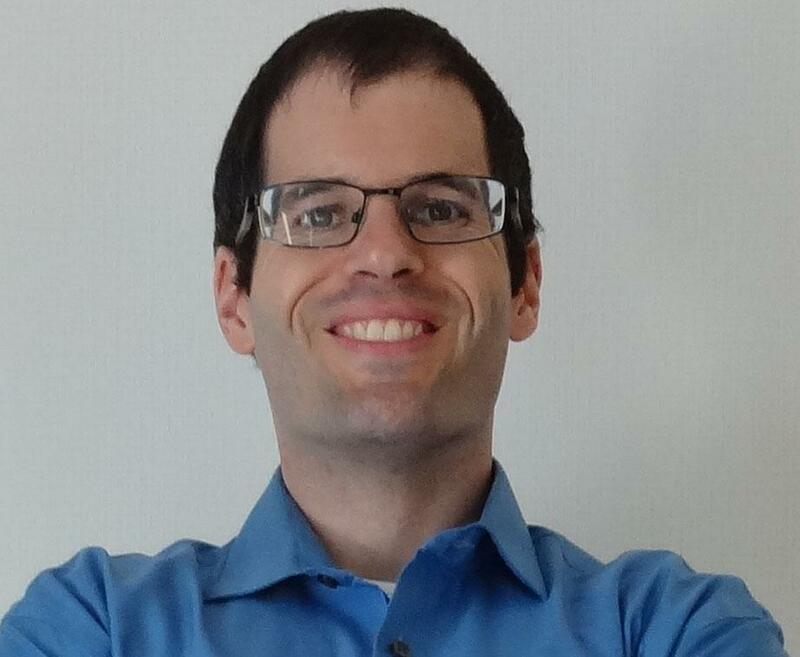 This isn’t to say you need to be a programmer-savant or a 20-year industry veteran of 3D modeling with a computer that costs as much as the GDP of some countries. On the contrary, Sansar is trying hard to overcome the technical and financial barriers that prevent the world at large from creating, sharing, and monetizing their VR creations. In the past, expensive programs like 3D Studio Max and Maya were the only 3D modeling options for the PC, but that has changed. Blender has made 3D modeling more accessible, along with an incredibly supportive community of teachers and tutorials. 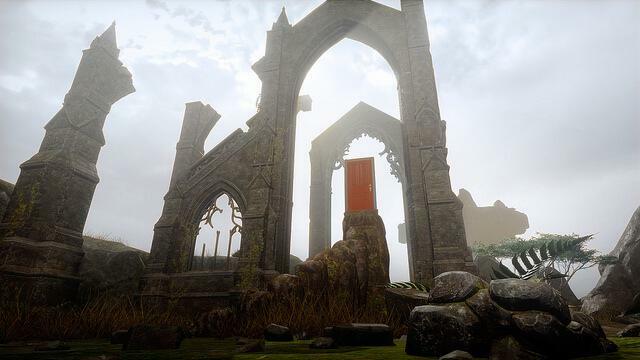 Sansar aims to do for VR what programs like Blender did for 3D. The economics of Sansar are still being fine-tuned. In Second Life, Linden Labs charged for hosting fees, such as buying “land” on the servers, but had virtually nonexistent transaction fees. Sansar may focus on taking a cut of currency exchanges. When someone makes Linden Dollars selling their VR content, then exchanges it into a real-world currency, Linden Labs aims to take a piece. To balance everything out, hosting fees could be reduced. The economic model has the potential to make experience creation more accessible by reducing the upfront costs. In terms of content creation, the variety of economic opportunities are practically endless in Sansar. For example, picture yourself paying for tickets to a virtual theme park within your headset. You could see the world tilt up as the car you are riding climbs and climbs, hear the clunk, clunk, clunk as you ascend ... and then watch as the world teeters on the edge of the horizon, finally plunging down at speeds not necessarily limited by the laws of physics. What do you want to experience in Sansar? Have you ever played Second Life? Post your comments below. Sansar aims to do for virtual reality what programs like Blender did for 3D.